Real Madrid are planning a shock move for Manchester United defender Eric Bailly. Jose Mourinho’s first signing at the Old Trafford club, Bailly was expected to seal a long-term spot in the team’s defence. He did begin his career in England on an impressive note, but eventually fell down the Portuguese tactician’s pecking order. The centre-back has remained down there under the management of Ole Gunnar Solskjaer, who currently prefers the pair of Victor Lindelof and Chris Smalling in the heart of his backline. Moreover, the Norwegian is expected to spend heavy in the upcoming summer window, so as to bring in an experienced central defender, which could further dampen Bailly’s hopes of receiving regular game-time. The Ivory Coast international’s future at the Theatre of Dreams remains far from certain as well. While his current deal still has 15 months left, the club has displayed no signs of initiating talks over a new contract. Now, The Sun have hinted that a surprising European juggernaut could take advantage of the player’s current situation in Manchester, and swoop in for his services come summer. The English outlet has claimed that Real Madrid are planning a shock move for Eric Bailly, with Zinedine Zidane eager to rope the defender in. The Frenchman has supposedly been a fan of the 24-year-old since the latter’s days at La Liga outfit Villarreal. 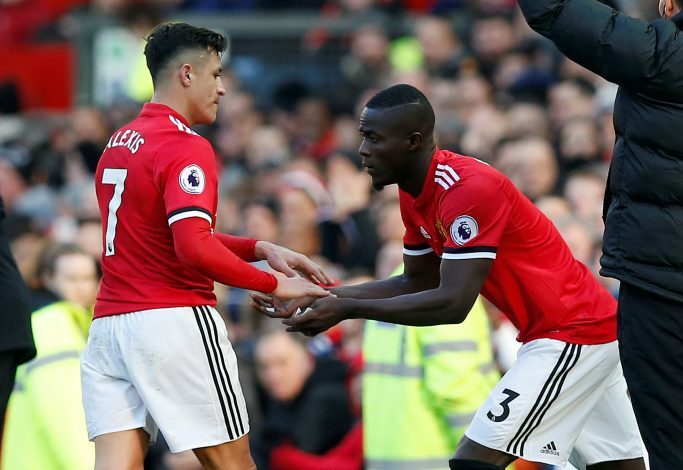 The Galacticos intend to strengthen their own rearguard before the start of next season, and Zidane believes £35m-rated Bailly could be a positive addition to his squad. If Real’s interest turns out to be genuine, it won’t be surprising if Manchester United decide to take advantage of the situation, by offering Bailly plus cash to sign wantaway Los Blancos star Raphael Varane in return.